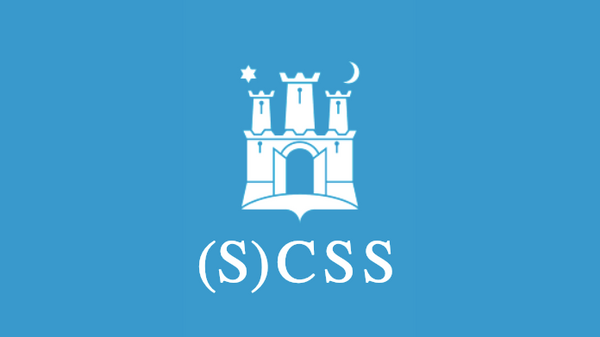 Klub Mama / Multimedijalni Institut – S(CSS) Meetup / Travanj 2019. Description: You have probably seen SVGs all around the web. They enable us to create cool and interesting shapes. Let’s see what are they and how and when to use them.